This is a SAMPLE of my full 57 page product which comes in both PRINT and D'NEALIAN. 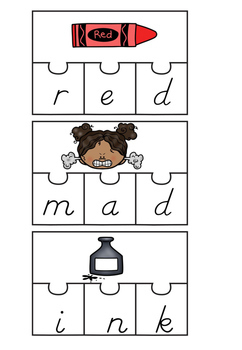 Simply laminate and cut out the puzzle pieces. 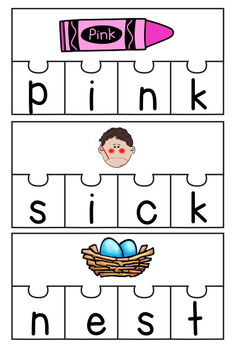 Your kiddo's look at the picture and build the word to match the picture. 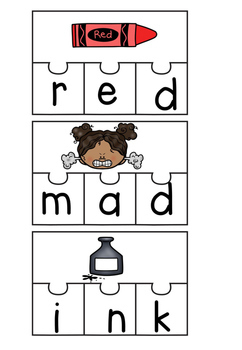 Included in the FULL product are picture word puzzles. 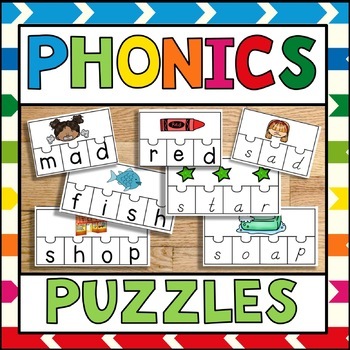 There are 3 piece puzzles, 4 piece puzzles and 5 piece puzzles.